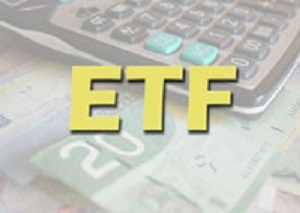 Recent gains by the Canadian dollar have a number of investors looking at hedged ETFs like the iShares CORE S&P 500 Index ETF. But the extra costs limit their appeal. Q: Pat: I’m leery of buying American stocks because I think there’s a chance that the Canadian dollar will rebound significantly. How do you protect against that? 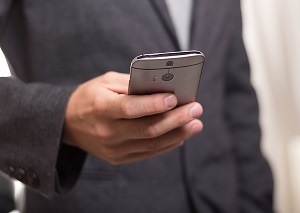 Pat: Could you please comment on the iShares Core S&P 500 Hedged ETF (CAD-Hedged) as a good place to park money in order to prevent currency risk? Thank you. 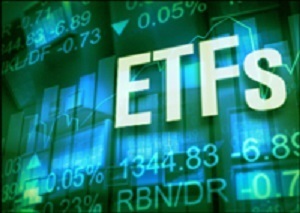 iShares Core S&P 500 Hedged ETF (CAD-Hedged), $23.17, symbol XSP on Toronto (Units outstanding: 125.4 million; Market cap: $2.9 billion; www.blackrock.com), holds the stocks in the S&P 500 Index, which is comprised of 500 major U.S. stocks chosen by market size, liquidity and industry group.